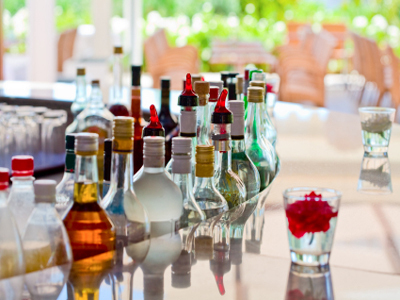 San Mateo County, Profitable Peninsula Restaurant With Full Bar For Sale On BizBen. 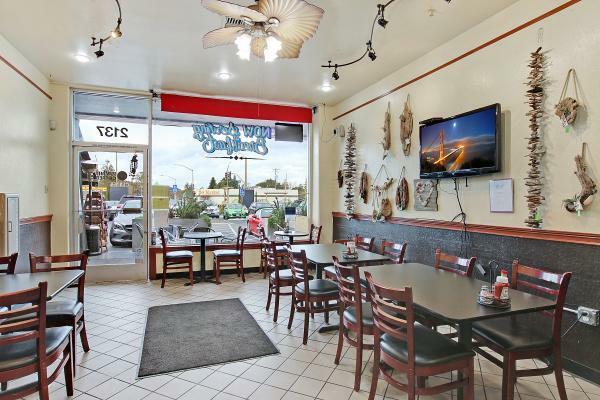 This profitable restaurant is in a freestanding building, with dedicated parking lot, on a major connecting highway. 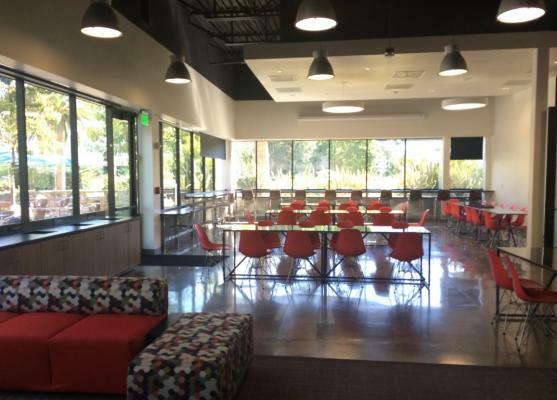 The location is highly visible, very easy to access, and benefits from lots of constant all day traffic. There are multiple seating areas inside the restaurant, including about 30 seats in the bar, approximately 45 in the main dining room, and an additional 35 seats in adjacent dining rooms. The ambiance is laid back and relaxed, the decor inviting, and the various dining areas are spacious but intimate, and flow very nicely from one to the other. The bar area seating has stools, tables and couch seating, and back bar area features two 2-door kegerators with 9 taps, 2-beverage guns, 1-door beverage fridge, ice chiller, 3-compartment sink and hand sink. There are 6 POS terminals in various rooms throughout the premises. The large capacity kitchen is divided into several areas, with the line equipped with a 9 1/2ft type 1 hood, 2-double fryers, 6-burner range with oven, a char grill and flat griddle, 2 and 3-door sandwich prep fridges, under counter fridge, and 2-door freezer. A server and salad prep room features electric cheese melter, convection oven, 2-door salad prep fridge, along with air pot coffee brewer and soup warmers. An adjacent refrigeration room features a large walk-in cooler and walk-in freezer, 2-door reach-in, and a separate dishwashing room has a prep sink, 3-compartment sink, stainless work tables and food processors. There is also a dedicated office with wine storage room, two multi user restrooms, an both internal and internet accessible surveillance system. The hands on owner works about 50 hours per week, with a 2016 annual cash flow of about $102K. The monthly all inclusive rent of $6,657, is comprised of $5,596 base rent plus $1,061 property taxes. 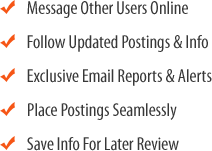 Qualified buyers should be able to secure additional lease options, and the business name, menu recipes, branding, etc. are all included in a sale. 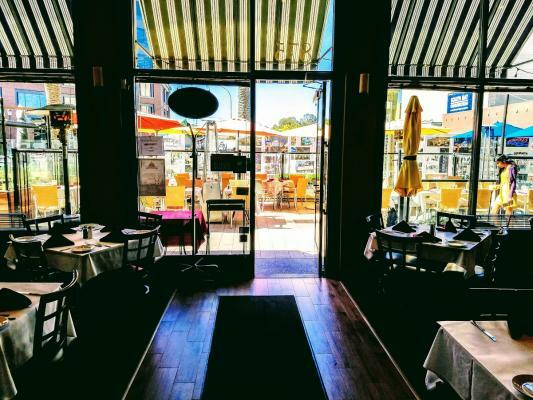 The listing # 232661 Profitable Peninsula Restaurant With Full Bar - San Mateo County below is currently OFF THE MARKET due to that it is either in escrow at this time or has recently been sold. 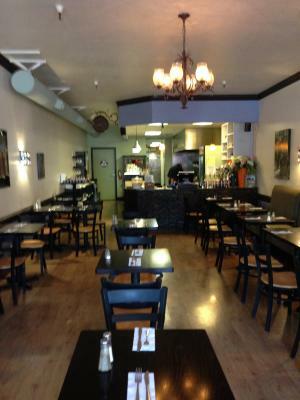 For more businesses for sale that are like this Profitable Peninsula Restaurant With Full Bar in San Mateo County please see a sample of BizBen active listings below and links to all similar listings on BizBen.com. Located in a high-traffic shopping center of Redwood City. Best coffee shop in the area. A very profitable breakfast and lunch cafe operated 7am-2pm. Opportunity to open longer hours. Rent $5,300/Mo, 4 Year lease left plus an option to extend, 55 maximum capacity, For financial must sign NDA form. 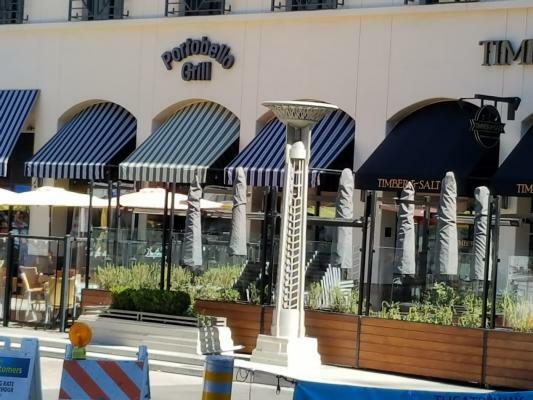 Portobello Grill - A+ Location in Redwood City. Includes Type 47 ABC license.1,866 sq.ft. plus a patio. Monthly rent $7,464 with a 5 year lease and 5 year option. Seats 105 total, 105 inside, 10 at the bar and 45 on the patio. 3 Full Time; 12 Part Time employees. 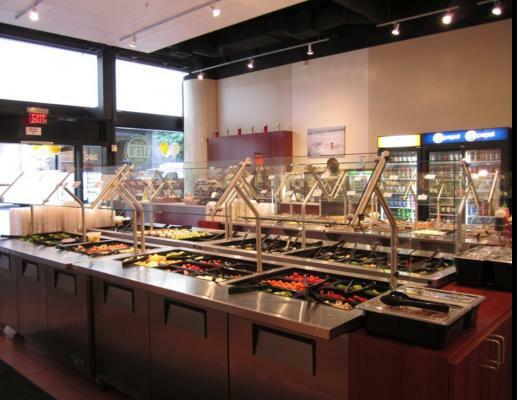 Deli with self-service salad bar open for breakfast and lunch, M-F, 7 a.m. - 3 p.m. current owner is absentee. Kitchen is equipped with 20 type 1 hood, 2 wok station, plus more. Bathroom is managed by the building. Monthly rent $5,650 all inclusive. 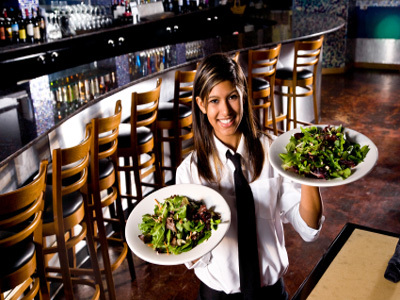 Breakfast and lunch restaurant in nice location(Shopping center).Rent is $10,000 and yearly sale is $1,200,000. Owner is managing it and net profit is $240,000+ a year. There's full kitchen with a hood and walk-in cooler. 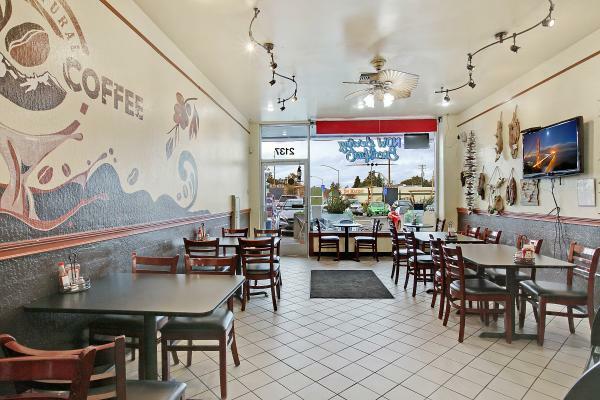 Popular Chinese Restaurant for sale located in South San Francisco Downtown Grand Avenue with high foot traffic and street exposure. Features dim sum meals and familiar dishes in a down-to-earth atmosphere. Kitchen fully equipped. It's a turn-key business opportunity. Restaurant with a great location in downtown. A good atmosphere dining area. Fully equipped kitchen with a hood, walk-in cooler, freezers, ranges, and other kitchen equipment. Two restrooms. A large storage in basement. 1,650 sq.ft. + 1,200 sq.ft. basement.Monthly Rent $8200. Lease 6.5 + 5 years. Seafood Restaurant. Menu is limited and easy to run. Rent is $8700 (13 years remaining) and size is 3,000 sq.ft. +patio. 2017 Yearly sale was $850,000. Open for 5 days from 11~7pm. Open kitchen. Sale is getting better every year and if owner spend more hours, will make better profit. Well established American style breakfast & lunch restaurant. Shopping Center. Plenty Parking. Beer & Wine license. 1,375 sq.ft. + huge storage space in basement. Owner will train. Lease 4 yrs + 5 rs option = total 9 years. Busy area in town. Open 8AM~2:30PM, 7days. More upside potential.